much ado About nOthing~!! 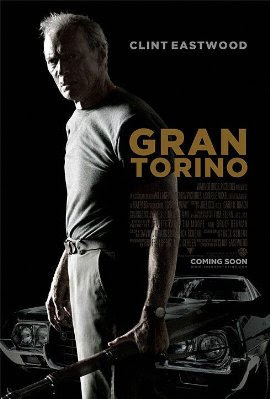 : GRAN TORINO Theatrical Trailer ::: Prime Clint Eastwood~!! !